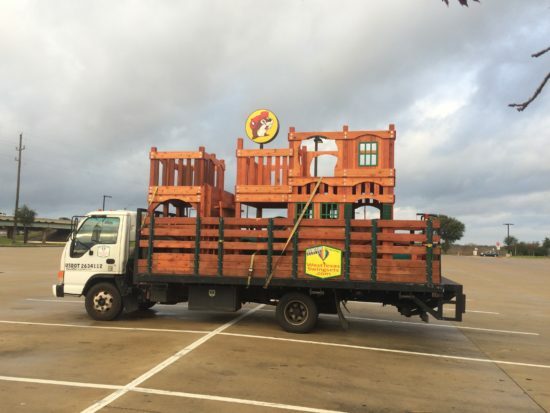 We want to be your San Antonio Wooden Swing Sets Provider! 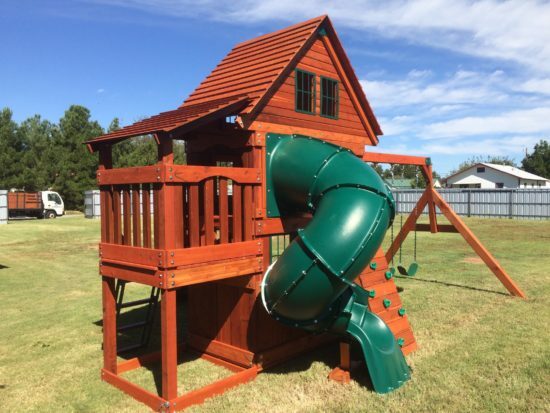 Shipping to San Antonio and surrounding area will arrive 80% Assembled so installation is Quick and Easy! 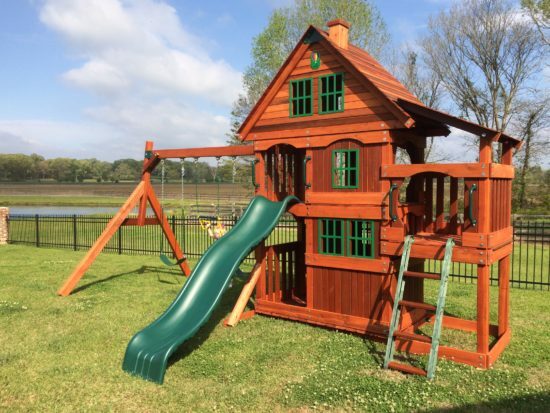 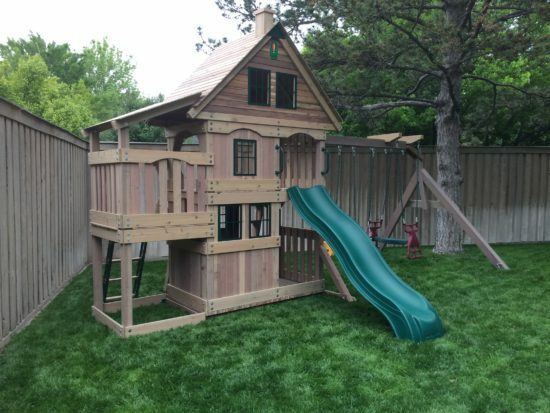 We can also arrange to assemble your wooden swing set in and around San Antonio for you.